HOW I CAN SAVE TAX? 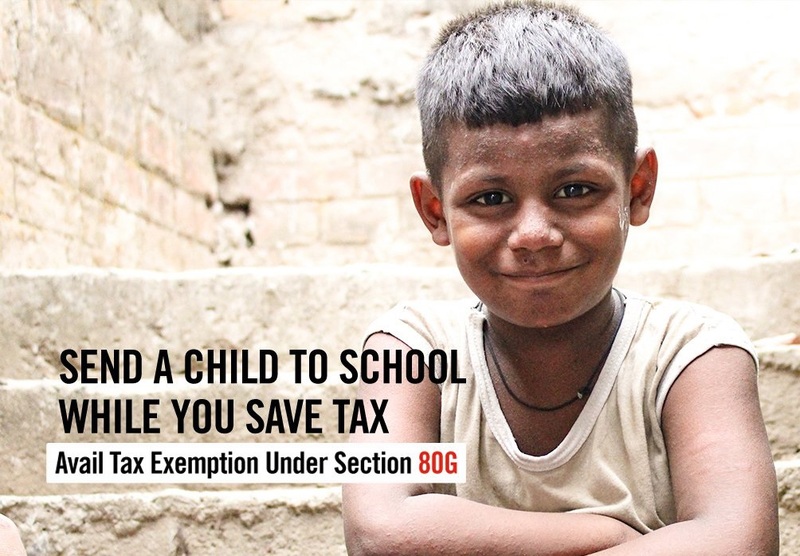 "Get 50% Tax Exemption* by donating under Section 80G of the Income Tax Act, 1961." It’s a provision by the Government of India to encourage people to donate for different social causes. 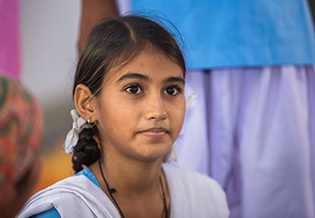 Indian taxation laws allow donors – whether individuals or organizations – to claim 50% of the amount donated as a deduction. 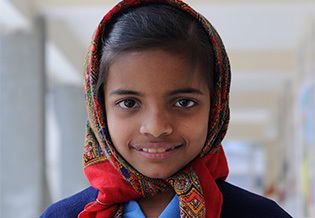 *Save the Children is registered as Bal Raksha Bharat under Societies Registration Act 1860 and is eligible to provide tax exemption to its donors. Your Donation is eligible for 50% deduction subject to 10% of adjusted gross total income. 8.4 crore children in India are out of school. Around 78 lakh Indian children are forced to work even as they attend school. Lakhs of them on the streets and lack an identity. Hence, they are deprived of various rights like RTE (Right to Education) and are unable to get access to various welfare schemes of the government. Enroll out-of-school children in schools and under-5 children in Aanganwadi Centers. Funding secondary and higher secondary education of children who cannot afford it. Improve school infrastructure and thus enable more children to go to schools. Impart training to teachers and provide schools with Teaching-Learning Materials (TLMs). 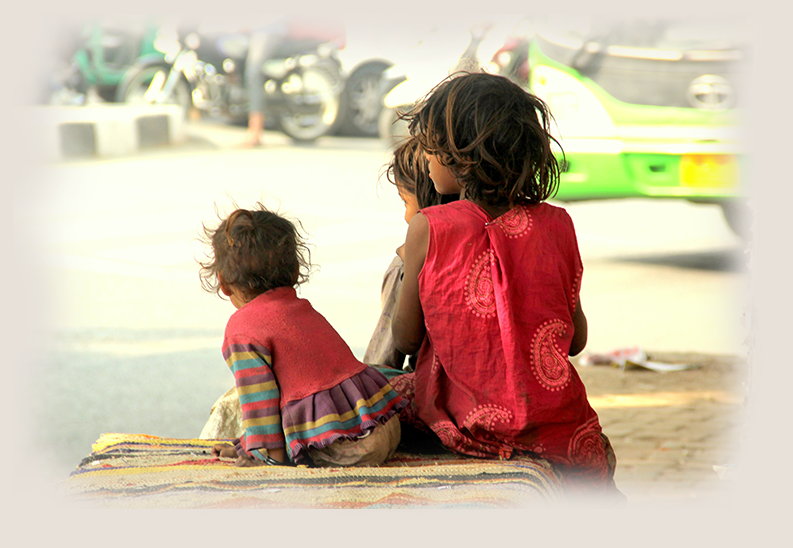 Providing Aadhaar Card to street children and their families and linking them with various government schemes. want to say about their dreams and aspirations. Mr. Sharath Kumar and I are very lucky, happy and thankful that we got an opportunity to help underprivileged children through Save the Children’s work. We hope that our contribution inspires our social circle to come forward and help little children in need. Thank you for your regular updates on the utilisation of our donations. We appreciate and wish all the best to Save the Children for doing such noble work for children. My sincere thanks for the quarterly newsletter you share. I appreciate your organisation’s best efforts for welfare of children in various parts of the country. I wish good luck to your team as you continue to innovate and carry noble tasks for upliftment of downtrodden and underprivileged children in the society. It gives me an immense pleasure to receive updates on the work done by your team. I hope my contribution to Save the Children changes the lives of as many children as possible and help them get the best in life.